Columns can be structural or strictly decorative. 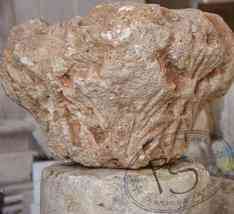 Some early columns were constructed from a single piece of stone. The Doric order is the oldest of the classical orders, followed by the Tuscan order. Both are simple in design. 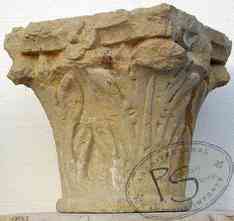 The Ionic column is more complex, with a fluted shaft above the base and a capital (top) in the shape of a scroll (volute). The Composite order combines Ionic and Corinthian capitals. Solomonic columns were designed by Baroque architects in Europe based on the Old Testament description of King Solomon's temple. Columns are vertical architectural elements that transmit the weight of the structure above to the architectural elements below via compression. Columns are also used in a strictly decorative or triumphant role without being used to support a structure over it. 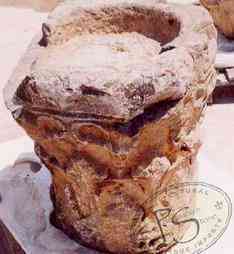 Columns with carved surfaces were introduced by Imhotep in Egypt in 2600 B.C. 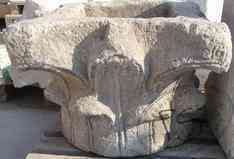 and became an important architectural element in Ancient Egypt and throughout the ancient world. Some of the most elaborate columns were erected in Persia, including the massive stone columns in The Hall of Hundred Columns at Persepolis built by Kng Darius I in the 6th century B.C. Many of ancient Persian columns still stand, including some over 100 feet high. The Ancient Greeks created the classical orders: Doric, Ionic, and Corinthian. 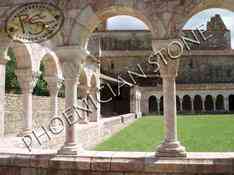 The Romans later expanded the classical orders to include the Tuscan and Composite styles. The Doric Order is the oldest and simplest of the classical orders. 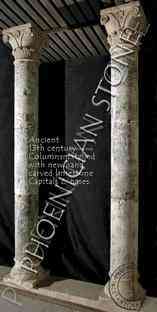 A column of the Doric Order is composed of a vertical cylinder that is wider at the bottom. 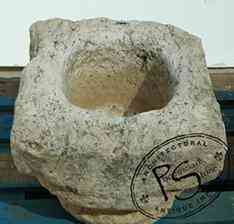 It does not have a base or a detailed capital (top). 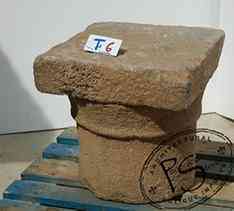 The height-to-thickness ratio of a Doric Column is 8:1 and the shaft is always fluted. The Tuscan Order is also known as Roman Doric. Tuscan Column are a simple design. The base and capital are a series of cylindrical disks of alternating diameter. Roman Doric Columns differ from Greek Columns in that the shaft is almost never fluted. Ionic Columns are more complex than Doric or Tuscan Columns. Ionic Columns usually have a base and the shaft is usually fluted (grooves carved up the length). Ionic Columns have a capital in the shape of a scroll (called a volute), at all four corners. The Corinthian Order is named for the Greek city-state Corinth. Corinthian Columns have a slim height to thickness ratio: usually about 10:1. 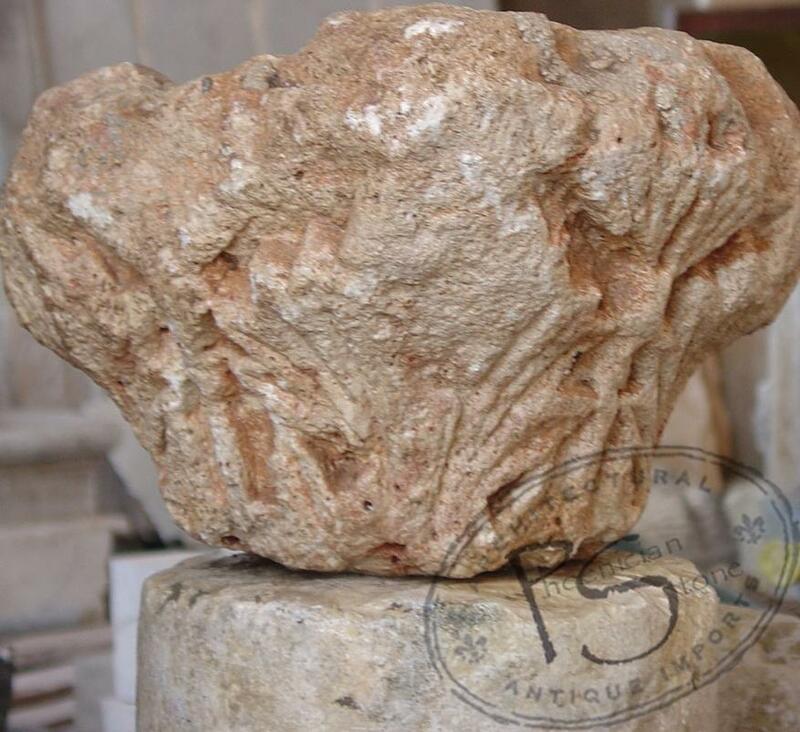 The oldest known Corinthian capital was dated back to 427 B.C. 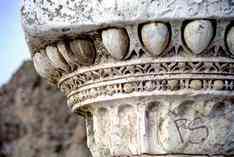 Capitals of the The Composite Order are a combination of Ionic and Corinthian styles. Composite Columns have a height to width ratio of 11:1 or 12:1. Famous columns include The Alexander Column in Saint Petersburg, Russia, The Pillars of Ashoka, The Berlin Victory Column, The Holy Trinity Column in Olomouc, The Iron Column in Delhi, India, The Monument to the Great Fire of London, Nelson's Column, Rostral Columns, Sigismund's Column, Trajan's Column in Rome, Pompey's Column in Alexandria, Egypt, The Column of Marcus Aurelius in Rome, and Brock's Monument in Ontario, Canada. 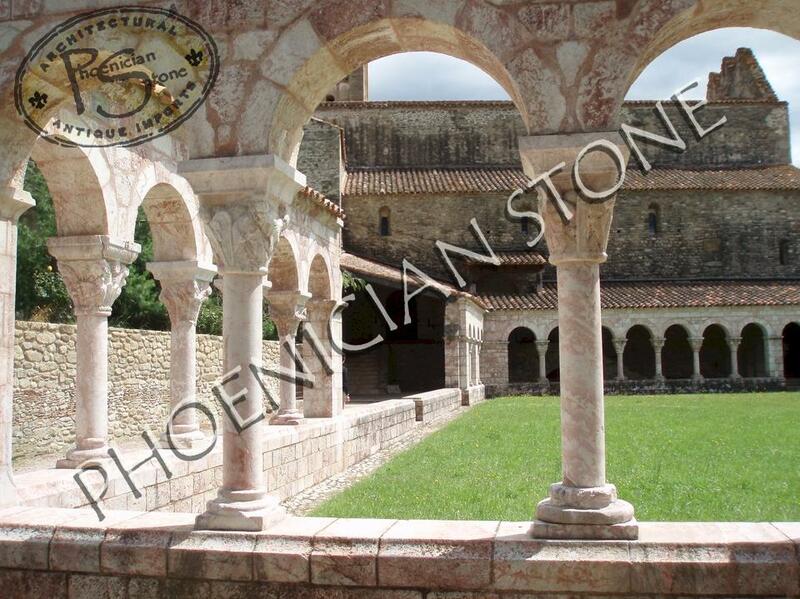 © Copyright 2008-2019 Wine Cellars Design by Phoenician Stone, since 1943. All Rights Reserved.